From the witch, black Phillip, as a stylized pop! from Funko! The item comes in a window display box. Collect all horror items from Funko! 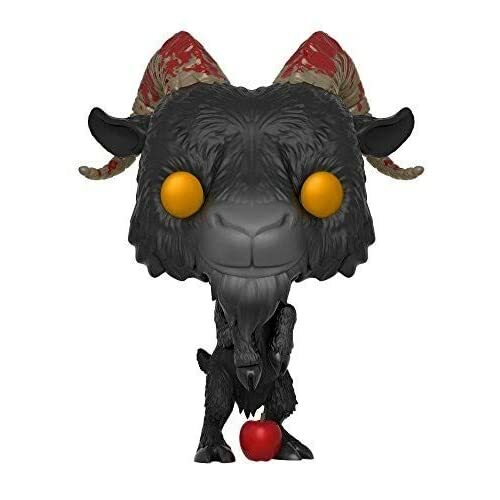 From the witch, black Phillip, as a stylized pop! from Funko! the item comes in a window display box. Collect all horror items from Funko!